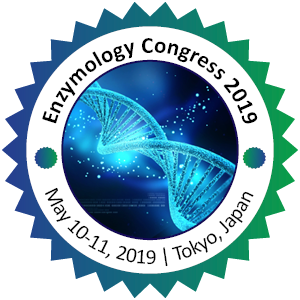 Clinical enzymology deals with the measurement of enzyme activity for the diagnosis and treatment of diseases. In general, most of the enzymes are present in cells at much higher concentrations than that in plasma. Measurement of these levels in plasma indicates whether their tissue of origin is damaged causing to the release of intracellular components into the blood.